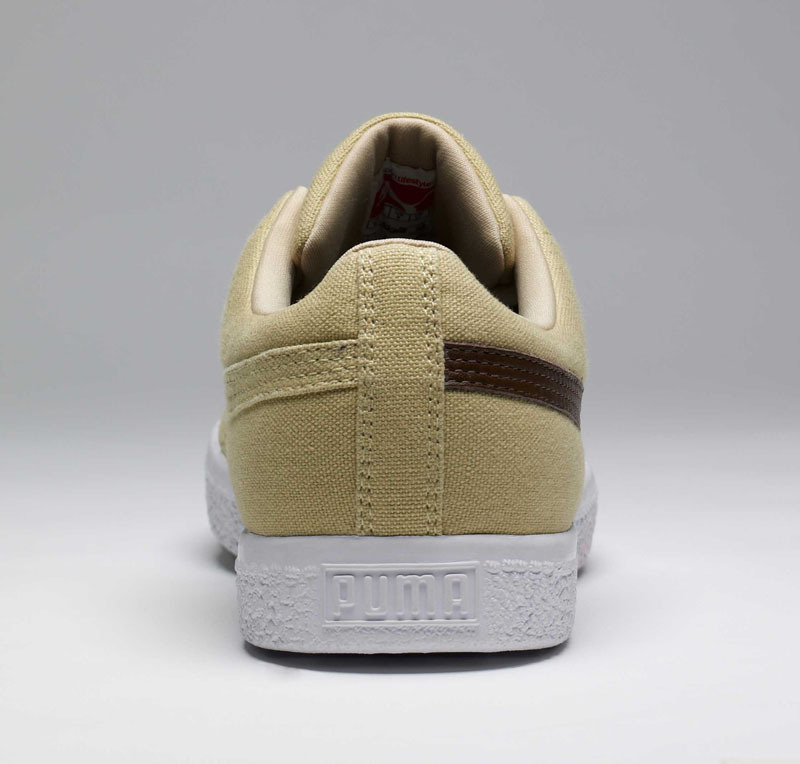 Find out how you can get your hands on a pair of free Cali Canvas Clydes courtesy of Sole Collector and PUMA. 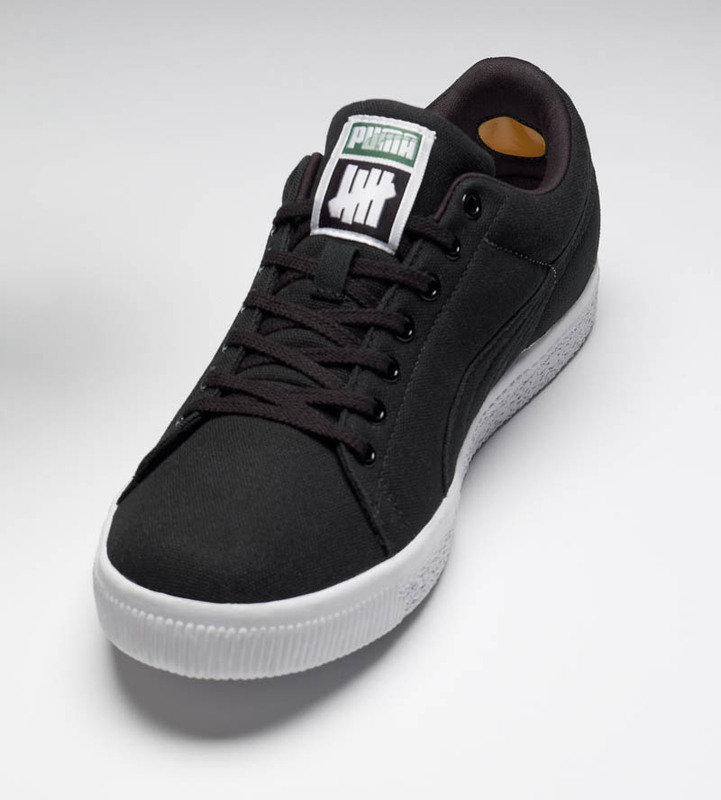 This past weekend marked the launch of the newest installment of the UNDFTD x PUMA Collection, the Cali Canvas Clydes. Maintaining the unmistakable styling of the classic Clyde model, the newest group of releases exchange suede-based uppers for all-over canvas builds and leather branding details. 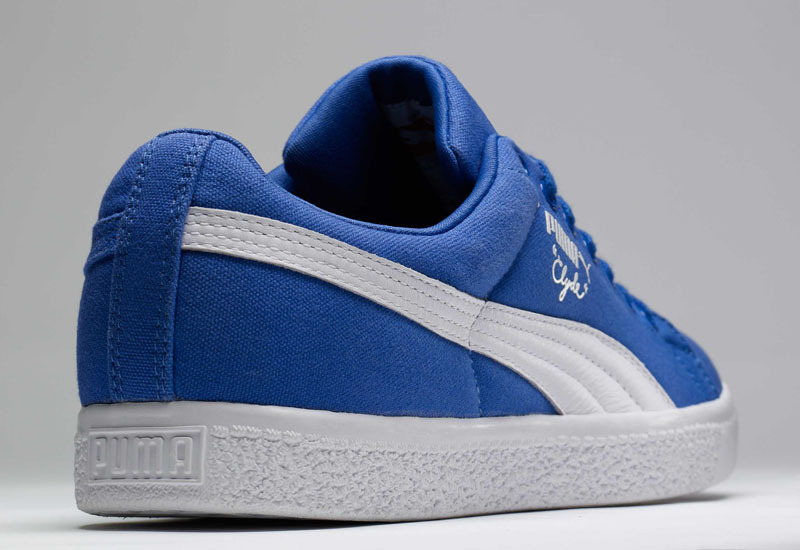 To celebrate the launch of the Cali Canvas Clydes, PUMA traveled to 12 of the top retail locations of the country for several "24 Hours of Clyde" release parties. 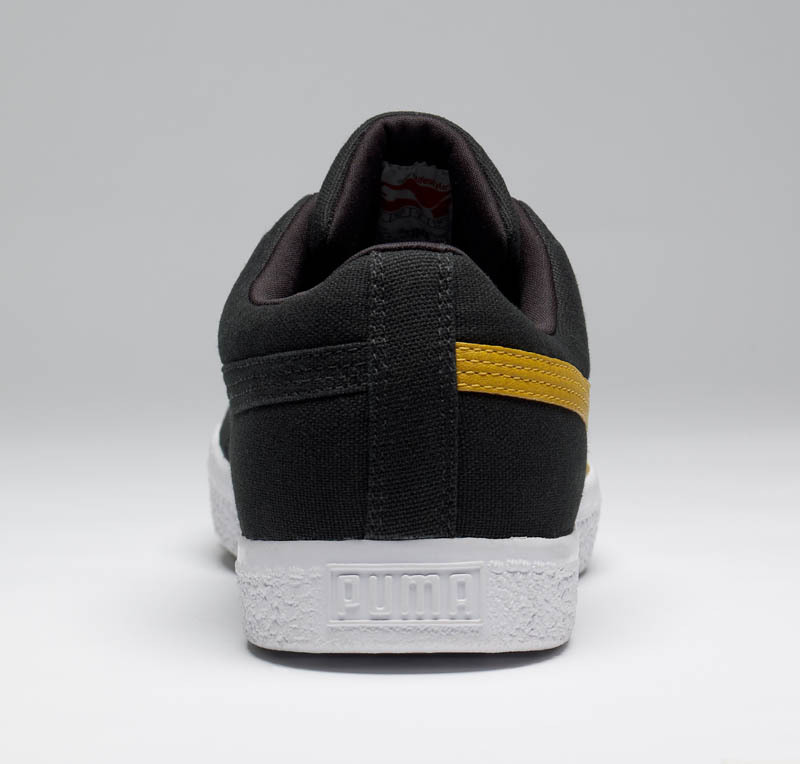 For those who have yet to pick up the new Canvas Cali Clydes or are just looking to score another pair, Sole Collector has teamed up with PUMA for an exclusive giveaway. Starting tomorrow, we'll be giving away a pair of Clydes each day until Saturday. Entering requires following Sole Collector on Twitter, owning a pair of PUMAs and having a camera. Check out the official contest rules below. 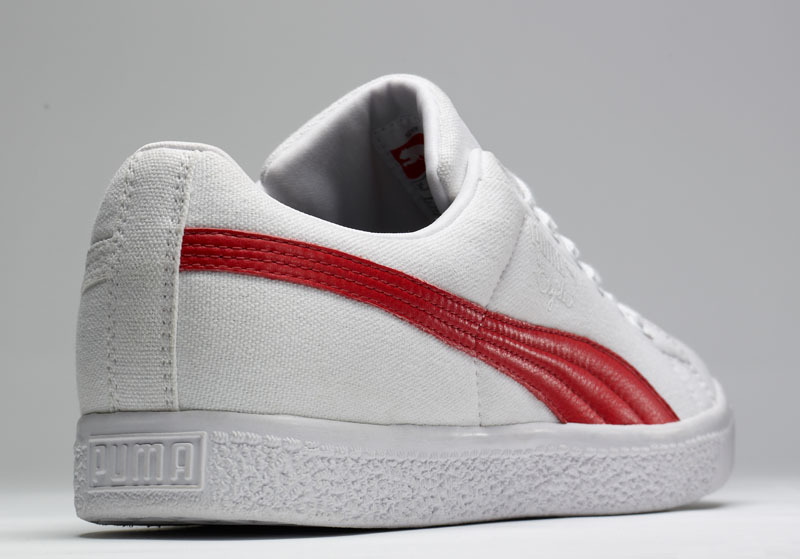 -To enter, simply upload a photo of you wearing your hottest pair of PUMA sneakers and share it with us (@SoleCollector) on Twitter. -Submissions will be accepted from 12 noon to 9 p.m. EST each day the contest runs. -One (1) winner will be chosen at random each day. 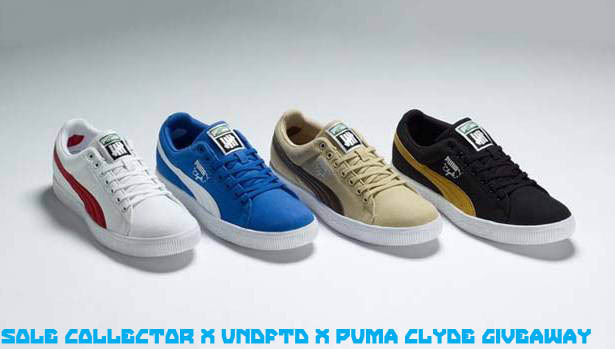 -When submitting your photo, you must include @SoleCollector, @PUMA and #SCPUMAgiveaway in your tweet. -Winners will be announced prior to the next round of submissions each day. They'll have the option of choosing desired shoe color and size. 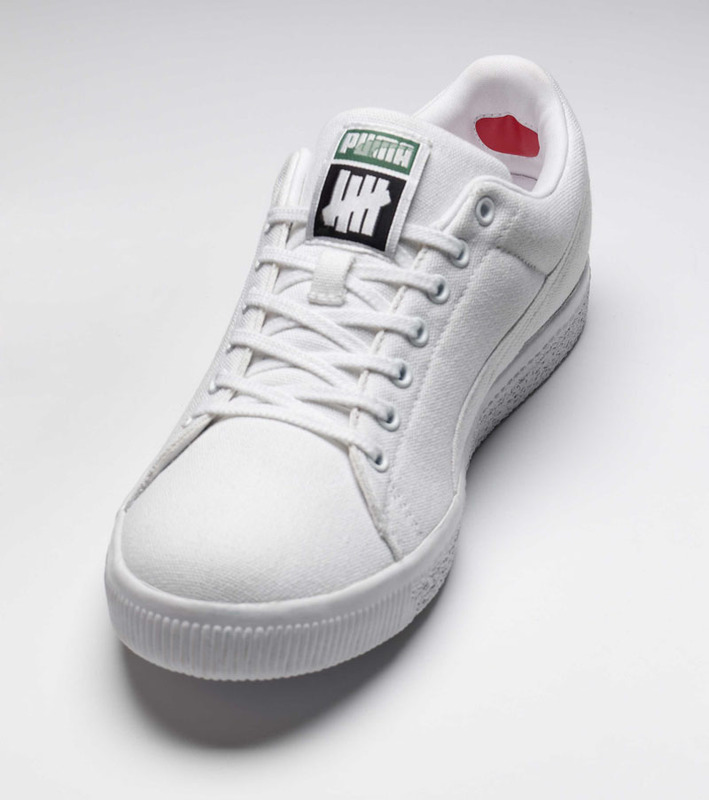 While you're deciding which pair of PUMAs to pull out, check out the new "Mood" video from Undefeated and PUMA.